Justin is the account executive here at Planet4IT, and he knows all about business development and client relationship management. If you need an expert, he’s your man. In fact; he goes as far as to claim that he has never had a job that didn’t involve sales. Also victorious in Table Tennis, he left most of us in the dust here at Planet in our inner office tournaments. 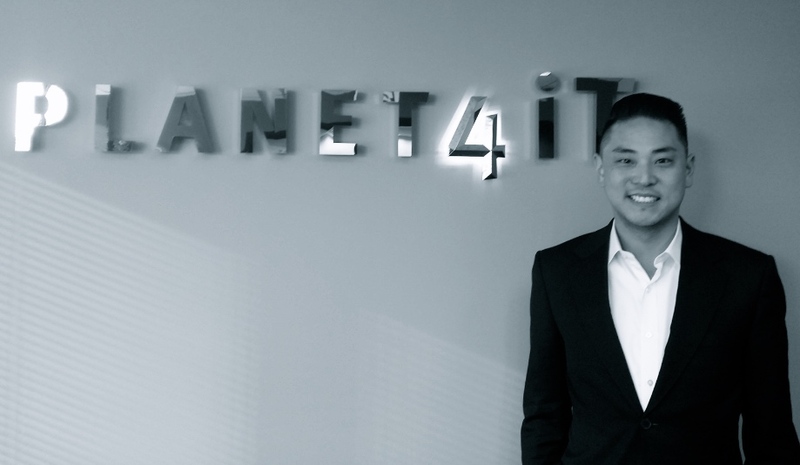 If you want to talk to Justin about business, or perhaps try your luck against him at Table Tennis, he can be reached by email, LinkedIn or by giving him a call here at Planet4IT.